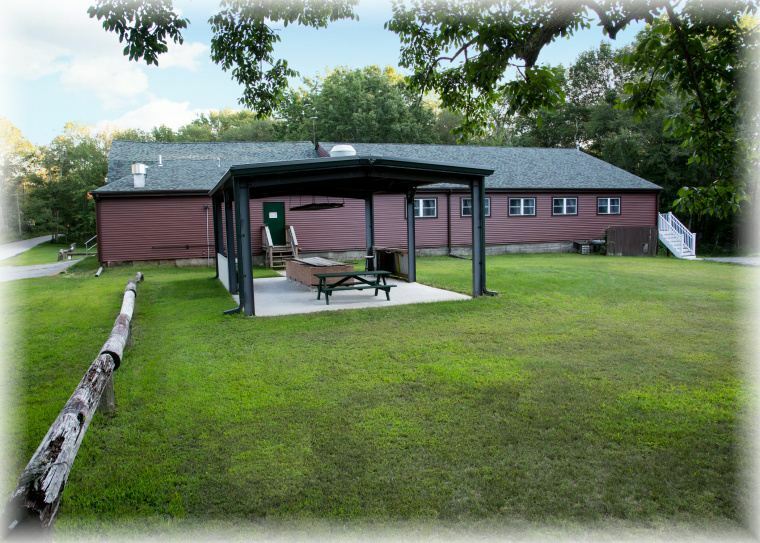 The mission of the Pachaug Outdoor Club is to provide opportunities for our members to participate in Shooting, Hunting and Fishing activities in a safe, structured yet easygoing environment. 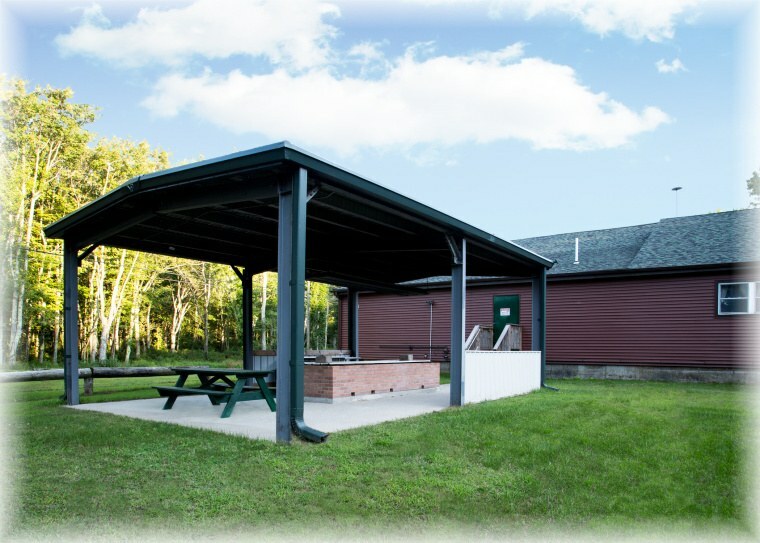 Our events are designed to extend an individual's awareness, knowledge, appreciation, and enjoyment of these sports and build understanding for the wise use, preservation, and respect for both the outdoors and shooting sports. 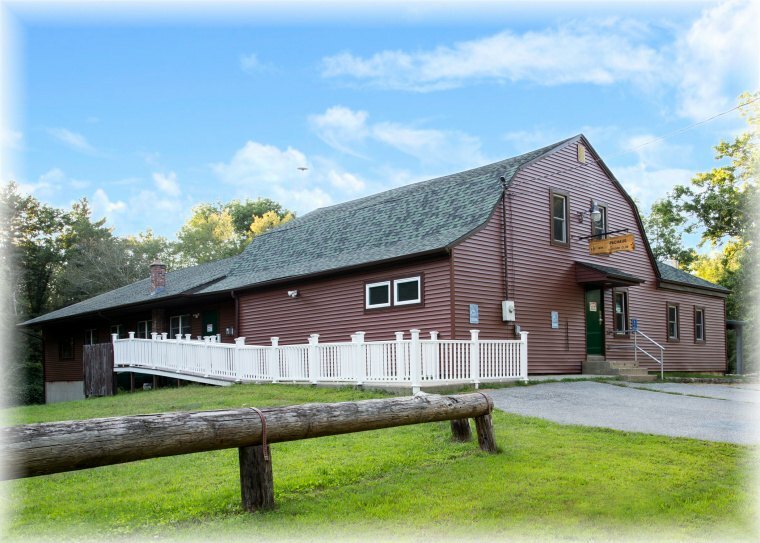 All Pachaug Outdoor Club activities are led by volunteer members. 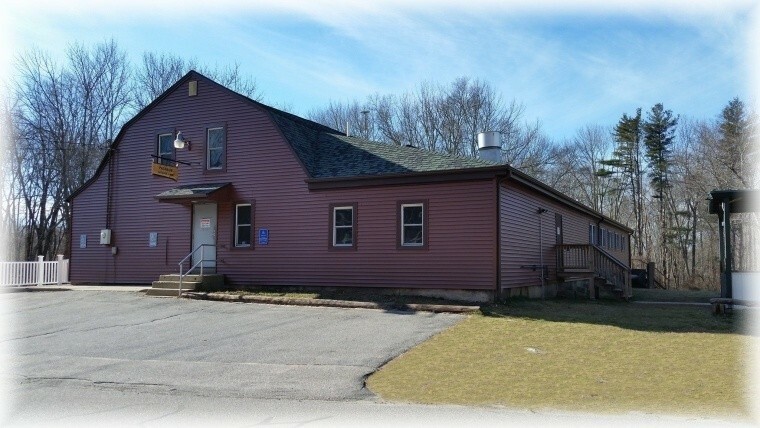 The Club represents year round programs of indoor and outdoor activities consisting of rifle and pistol teams, trap, archery and fishing just to name a few. Practical experience courses are offered concerning all of our activities. 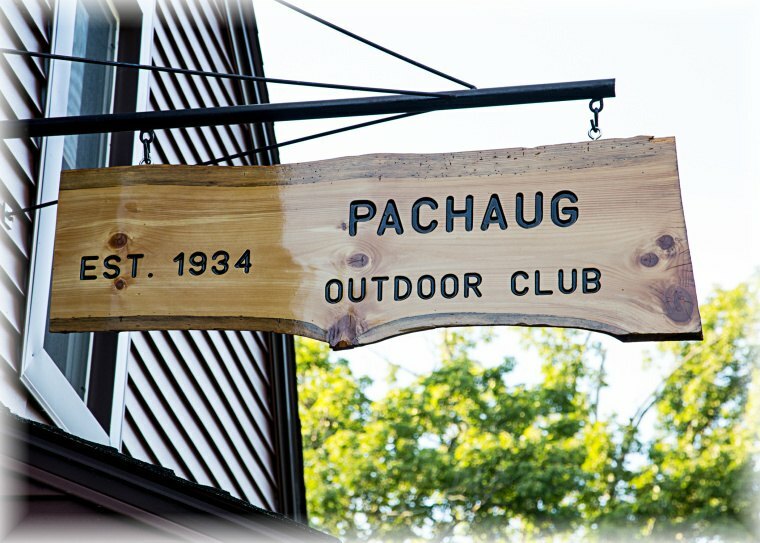 Individual members' involvement, efforts, and volunteer hours are what make the Pachaug Outdoor Club work. Many members volunteer their time, efforts, skills and knowledge to provide opportunities for individual's to improve their shooting skills and provide opportunities for all members to participate in all activities. Serving our community in good standing since 1934, thanks to all who made this possible and continue the tradition for many years to come.